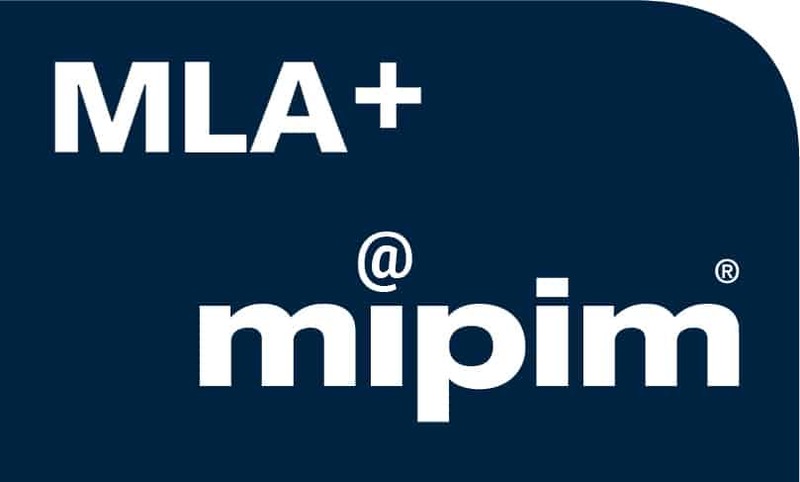 MLA+ will be attending MIPIM 2017. The world’s leading property market will take place between 14. and 17.03.2017 at Palais des Festivals in Cannes. MLA+ directors Markus Appenzeller, Gerard Maccreanor and Richard Lavington and MLA+ director Russia, Yana Golubeva, will attend the fair between 14. and 16.03. If you want to meet one of them, please get in touch with Mrs. Dia Vollebregt: info@mlaplus.com, +31.10.443 90 60. We are looking forward to many interesting meetings and hope to also meet you at the French Riviera.